While school is all about studies, exams, scores and girls, you know it’s also about style and fashion, staying in tune with the latest trends, right? While we’re not asking you to try out the latest red-carpet or runway ideas, there’s something fashionable we definitely want you to try out. If you have long hair and are getting ready for school, here are some easy and really stylish hair styling ideas. They won’t take too much of your time and will be appropriate for school too, while looking fab . So do try and let us know which ones you loved! While recreating this exact hairstyle for school may take time, here’s a simpler and faster version. Part your hair in the middle and create a middle braid using hair from just above your forehead. Now take some strands from one side and braid it. Repeat on the other side. Now bring the three braids at the back and tie into a low pony. Part your hair at the side. 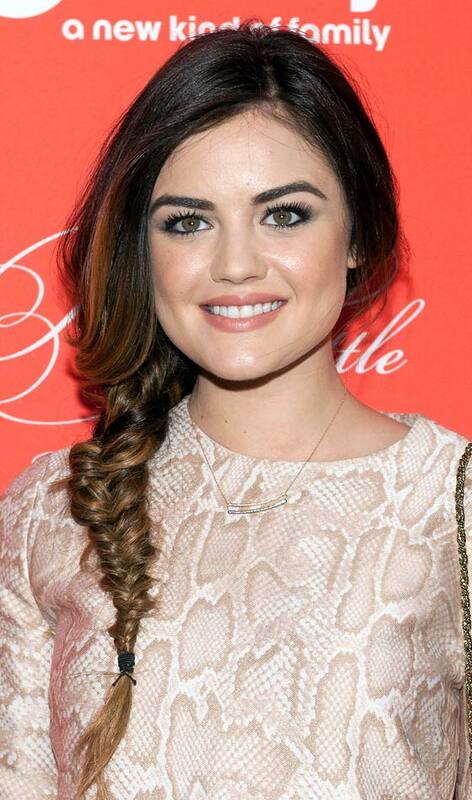 Now take all your hair to the other side and braid into a loose low braid. If you have bangs, let them fall naturally over your face, unless they are too big and need to be tucked away. 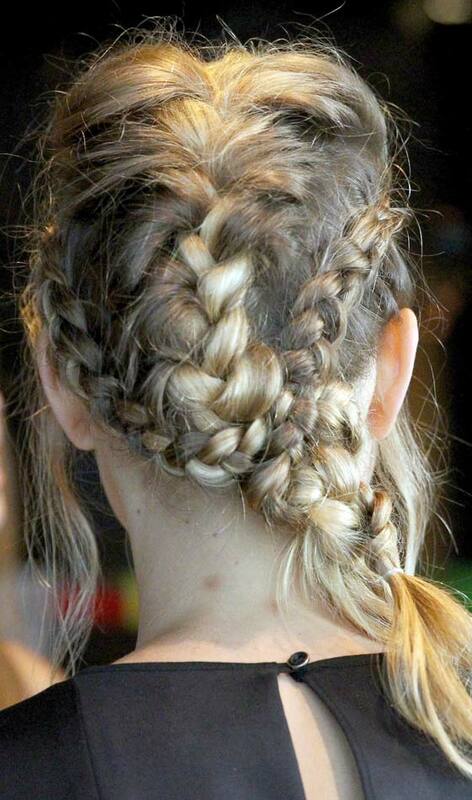 In that case, try blending them in with the braid; else hold back with a pin. This is one of the easy hairstyles for long hair for school. A simple hairstyle for long hair for school! This is a great one for the summers, with that chic look while being neat. Comb back all your hair and tie in a tight high pony. Now take the hair and braid it, tying it up at the end again. This will work with a parted hairstyle as well as without one. Again a great one for the summers while being high on the fashion scale too. Comb back all your hair and bunch into a half-bun, rolling some of it in a bun and leaving the rest open. Now take the loose hair and braid it tightly, tying it down at the end. Part your hair in the middle. Now take the front side strands on one end and braid, repeating on the other side as well. Take both the braids at the back and pin above the nape. Let the remaining hair be open. This helps to pull back the hair from the face and doesn’t look messy. Great for all age groups. Comb your hair to remove any knots and tangles. At the back, part hair in the middle. Twist both sides and bring them at the back, tying them together. Easy and great for summers. While this is already big on the international fashion circuit, this will also be perfect for school. Comb hair neatly and part in the middle or side. Bring hair to one side and tie in a tight low pony. If you have wavy hair or loose curls, you can still go for this one. Comb out hair, with a preferable side part. Bring hair to one side and tie it in a low pony, preferably tying it tight to stop the waves and curls from falling out and getting messy. While we’re sure you’re gonna try out some of these, let us know which ones you liked the most! 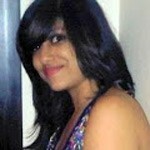 Also do share if you know any other school girl hairstyles for long hair.